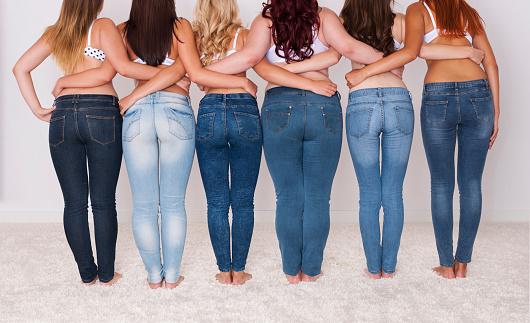 A full, personalised Body Shape, Style and Colour Consultation where you will understand which type of body shape you have and how to dress yourself in a way that you will love! You will learn the tricks on how to elongate your body, slim down your body or to add fullness to certain areas. You will learn lots of handy tips and tricks that will make dressing and shopping for your shape so much more successful and enjoyable too! You will be able to ask for my help on how to solve any style, shape and colour issues that you may have. Why choose a colour consultation? Can make you appear tired and sick eg wearing black can highlight any dark, negative things on the skin. Why chose a body shape analysis?